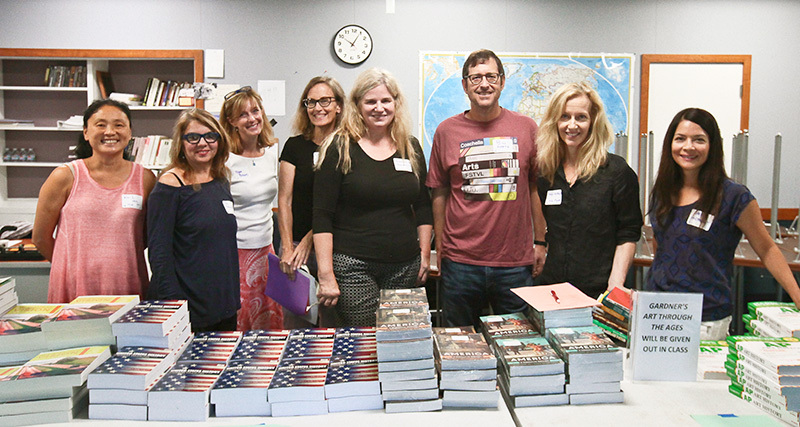 Flintridge Prep wouldn’t be the school it is without the generosity of parent volunteers. 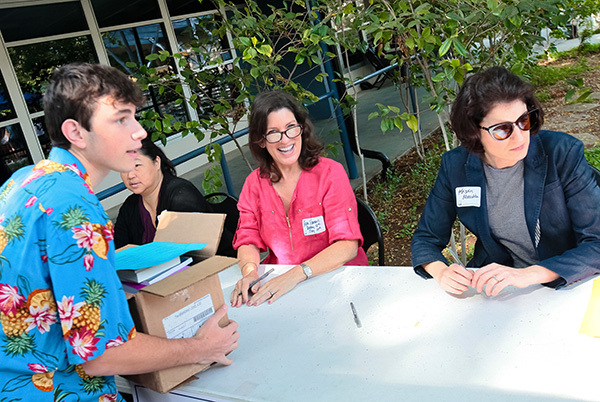 The Parents Association and Fathers Club support the Prep community by sponsoring and organizing a variety of campus and off-campus events. The two organizations share the same goal of enhancing campus life for students and faculty, coordinating volunteers and encouraging a sense of friendship and participation within the school community. The Family BBQ, the largest campus-wide event of the school year is hosted by the Fathers Club with support from the Parents Association. The Prep Community Speaker Series is designed to educate, entertain and inform our school community, supporting the school’s goal to encourage life-long learning. A committee of parents supports the series, with funding and support from both the Parents Association and Fathers Club. The Golf Tournament is one of the oldest traditions at Prep. This event is sponsored by the Fathers Club. The biennial Benefit is sponsored by the Parents Association with support from the Fathers Club. Every two years, the Benefit breaks new fundraising records while also bringing serious fun to our community. Prep Exchange offers several opportunities for young alumni to be mentored by the Prep network. This program is sponsored by the Fathers Club and each year it changes lives. If you’re interested in providing a summer internship or a one-day shadow mentoring experience for our students in the spring, contact Colleen Bissner. Parents can find out more about Career Windows and summer internships through the Fathers Club. Visit www.prepfathersclub.org/supporting-flintridge-prep/mentoring/ for more information or contact Yosufi Tyebkhan. All parents are automatically members of the Parents Association, and all dads are automatically members of the Fathers Club. To find out more and to get involved, follow these links. The leadership slate for this academic year is full. However, there are hundreds of volunteer opportunities. Please contact Stephanie Kilpatrick to express interest in an activity. If you’re interested in participating in the March 2019 Benefit as a volunteer, contact Monique Stevens. 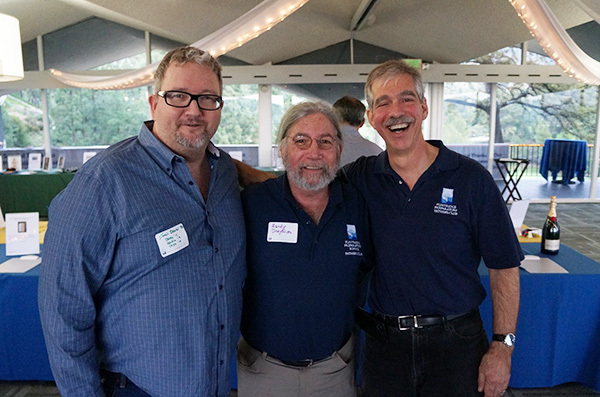 The Fathers Club is always seeking volunteers. Visit the Events page on our website http://www.prepfathersclub.org/ for more information or contact anyone on our leadership team with questions.